Campey Turf Care Systems are set to reveal new machines at BTME 2019 on what will be the company’s biggest ever stand at the exhibition. As long-time exhibitors, Campey is excited by the layout changes and have used them to expand the size of their stand, display a wider range of equipment and provide more space for visiting greenkeepers to discuss ideas and new techniques over a coffee. Campey has a long-standing commitment to education in greenkeeping, and as BIGGA Education sponsors, invite all attendees to Red Hall, Stand 250, to view the widest range of professional turf equipment available. 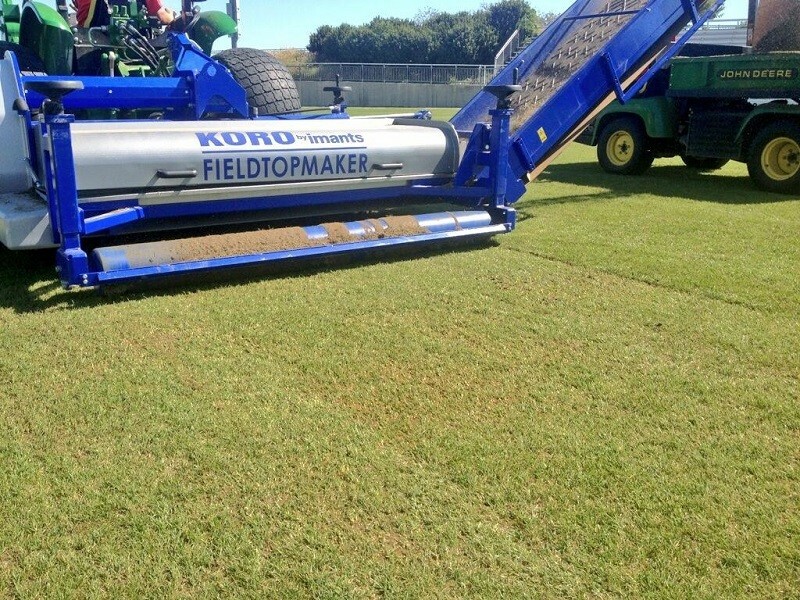 The stand will include the popular KORO FTM with Campey Universe Rotor, the widely used Imants ShockWave and RotoKnife, the innovative Air2G2 as well as selections from the Raycam, Dakota and Vredo ranges. All this along with new machines that will be revealed at this years’ show. One Tractor Series. Multiple Applications.